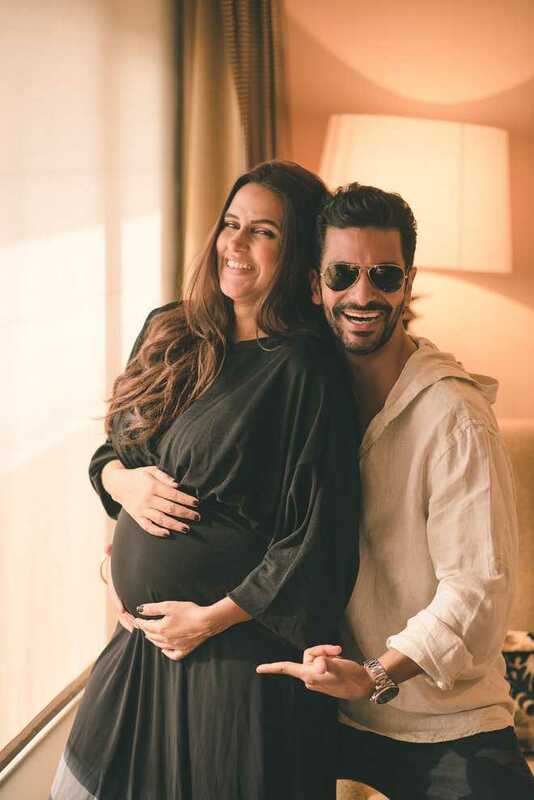 Neighbourhood Entertainment Desk/ Garima Kotroo: The celebrity couple Neha Dhupia and Angad Bedi welcomed tiny feet of a baby girl at their home. According to the reports, Neha delivered the child at around 11 am in Womens Hospital in Khar, and both mother and child were “doing great”. The couple hitched together in a very private ceremony in Delhi on May 10, 2018. The close friend of the couple, Sophie Choudry congratulate them on social media.